Awada Vision is a leading center in Low Vision Aids and Ocular Prosthetics as its main services. If you have any problems with your eyes or your vision, you can get more information by clicking on one of the buttons below. 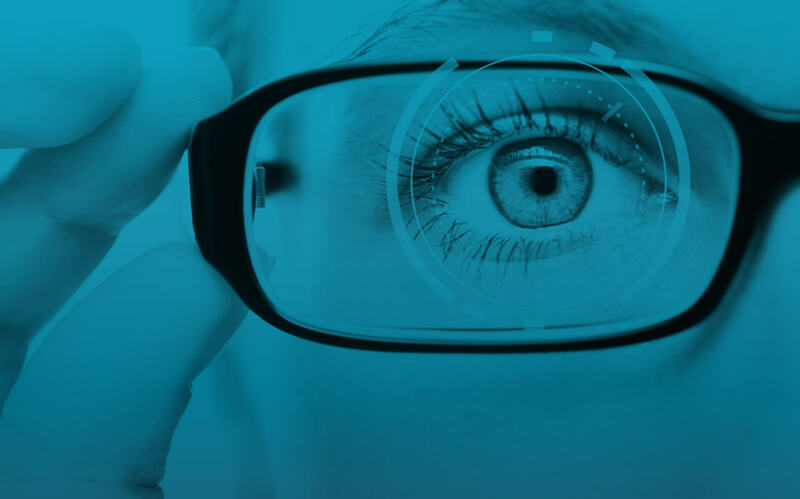 Specialists in everything related to the eyes, Awada Vision also presents you a range of optical services and products such as eye test, contact lenses, eye glasses, etc. Mr. Hassan Awada is an Ocularist and an Optometrist who earned a Masters in Ocular and Maxillo-Facial Prosthesis, and a Masters in Optometry from Paris University. Awada Vision is the exclusive distributor in the Middle East and North Africa of Freedom Scientific, Optelec, OcuTech and Schweizer, all of which are manufacturers of the most renowned low vision aids products worldwide. 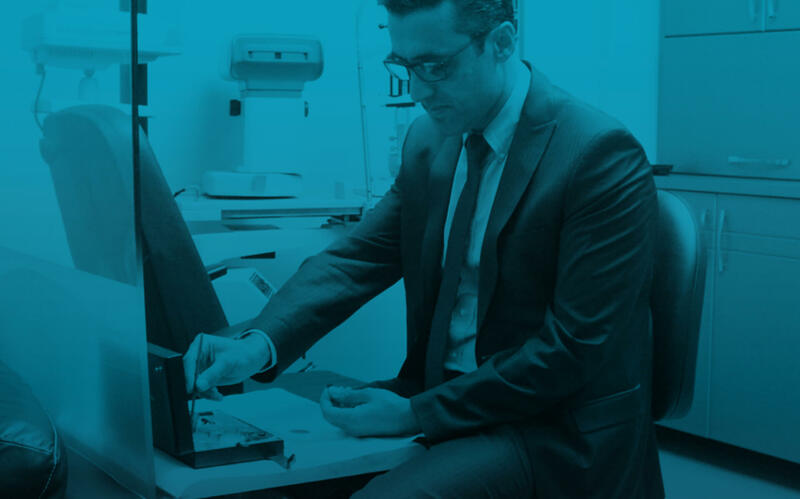 Find out more about Hassan Awada, the center, the equipment, and everything there is to know about Awada Vision. 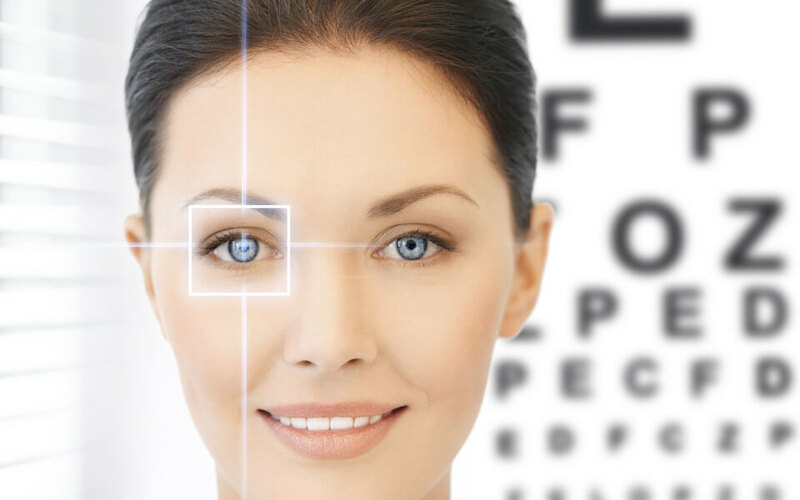 Low vision is a condition caused by various reasons and results by a vision deficiency in one or both eyes, which cannot be treated with regular eyeglasses. 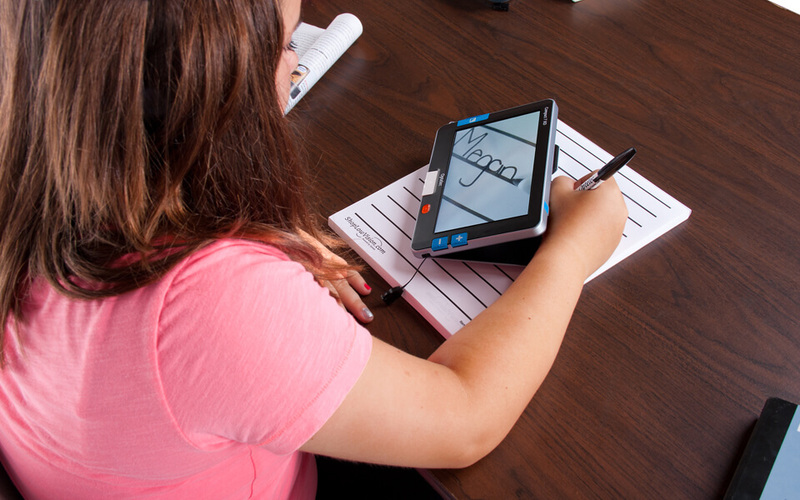 Awada Vision implements innovative techniques in order to help low vision patients cope with their condition. 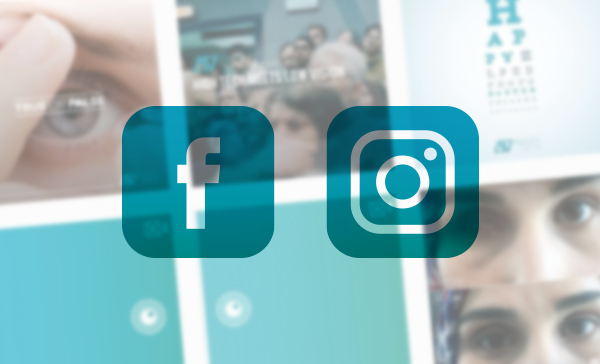 In addition to that, Mr. Hassan Awada is the sole ocularist in the Middle East region to from a partnership with major international low vision aids brands such as Freedom Scientific, Ocutech, Optelec and Schweizer. 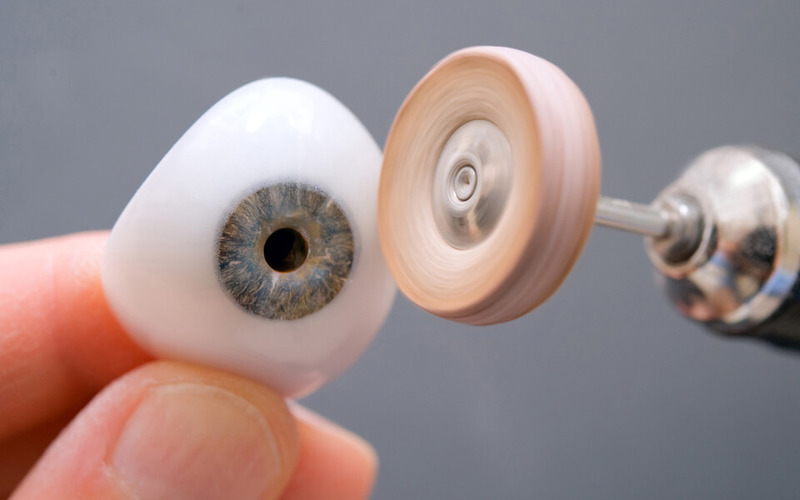 Ocular prosthesis is the use of artificial eyes in order to replace a non-existent, a discolored or a disfigured eye. In all cases, the prosthesis procedure is studied independently for each patient and custom manufactured to fit the look, size and shape perfectly. 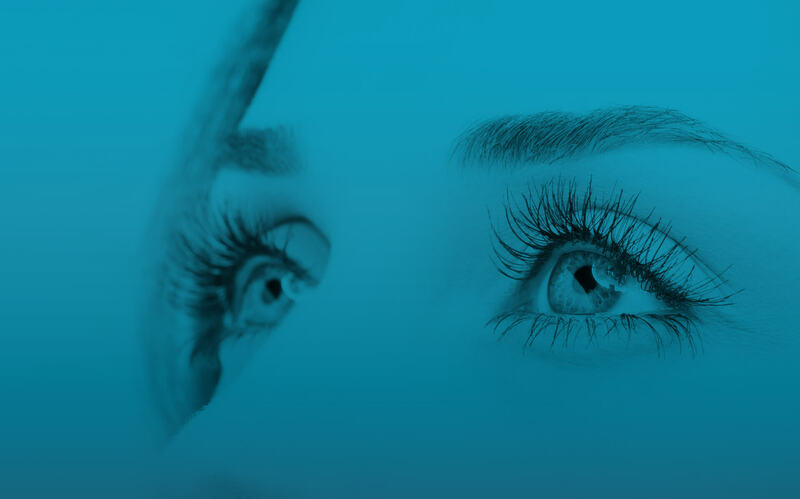 In fact, Mr. Hassan Awada personally and carefully studies each case and creates a 3D custom made prosthetic eye to achieve the most natural looking results. 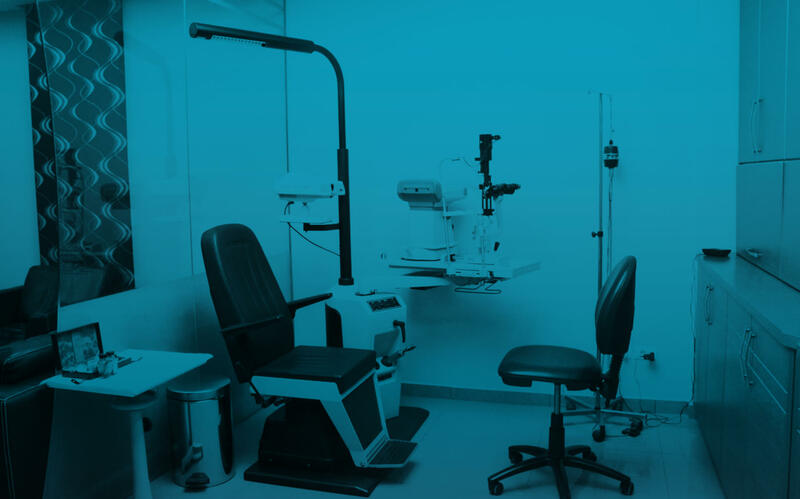 Along with the low vision and prosthetics branches, Awada Vision also handles all matters related to the eye, its conditions, its diseases, and its accessories. Furthermore, the optical section of Awada Vision gathers a range of eyeglasses, contact lenses, and many more products frequently used. 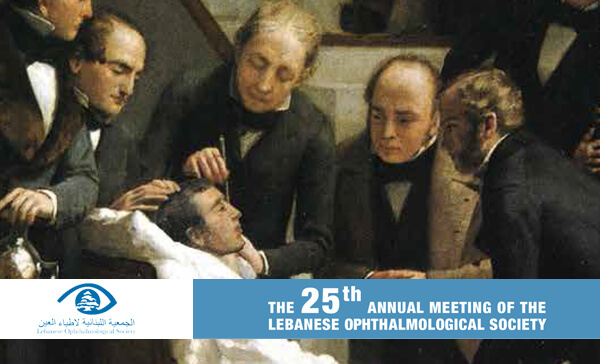 The 25th Annual Meeting of The Lebanese Ophthalmological Society.